With AV Voice Changer Software Diamond 7.0, you will be able to change your voice in Aliwangwang to many other voices, from male to female, robot, and many more. 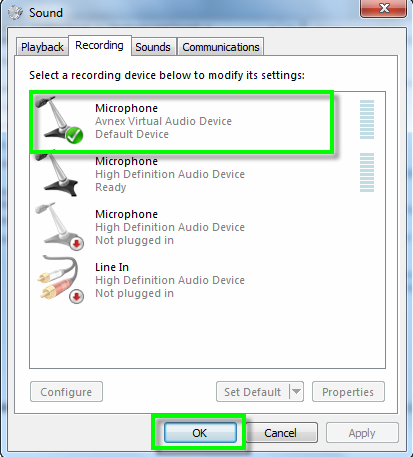 Choose Microphone Avnex Virtual Audio Device and Set Default. And now, it’s time to change your voice in AV Voice Changer Software Diamond 7.0. And then, launch Aliwangwang to start your voice chat. 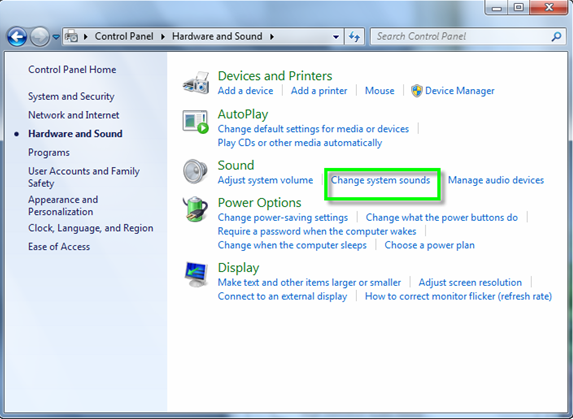 To change your voice in AV Voice Changer Software Diamond 7.0, simply select a Nickvoice. Or, you can choose the morphing effects for your voice, and make adjustments until you are satisfied with the output voice. 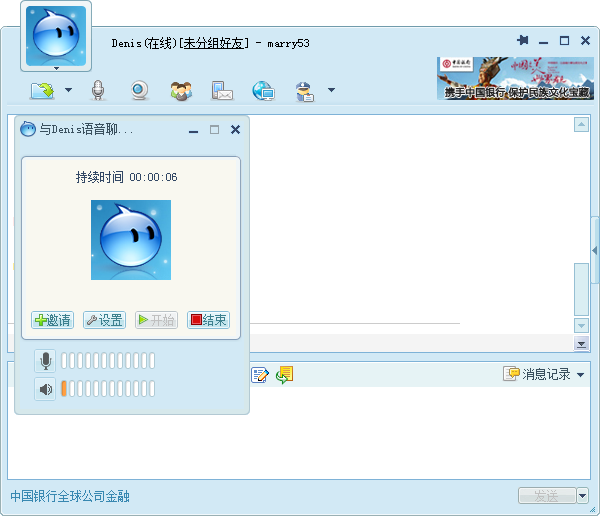 Launch Aliwangwang and start voice chat. The morphed voice will be applied automatically. Note: Because you are using AVnex Virtual Audio Device as the default driver for your microphone, your voice may be changed when you speak in any other audio applications.